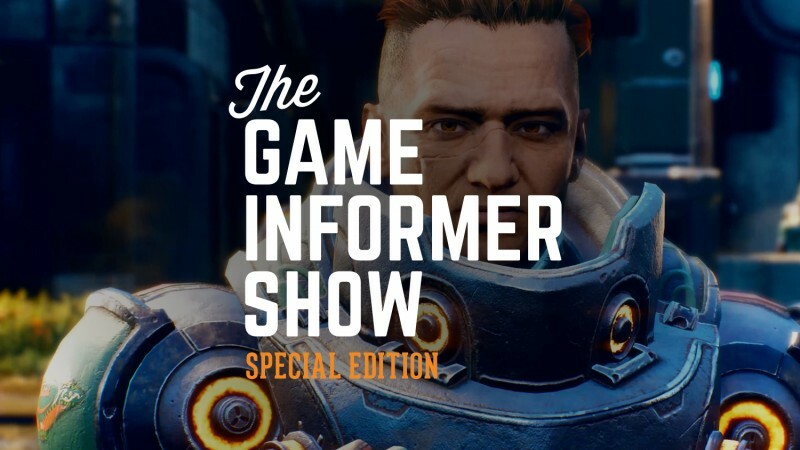 All month long we've been rolling out exclusive features covering Obsidian's upcoming RPG The Outer Worlds and (hopefully) answering your biggest questions about the game. Just in case we missed something, for this special episode of The Game Informer Show we Skyped in the game's co-directors Tim Cain and Leonard Boyarsky to answer more than 70 great questions from the community. You can watch the video above, subscribe and listen to the audio on iTunes or Google Play, listen on SoundCloud, stream it on Spotify, or download the MP3 by clicking here. Click on the banner below to enter our complete hub of exclusive features on The Outer Worlds.